What’s more, a change of scenery can be mentally refreshing. Get up, stretch, take a break — some days it might feel like you don’t have the time. But you’ll find yourself reinvigorated and re-centered. 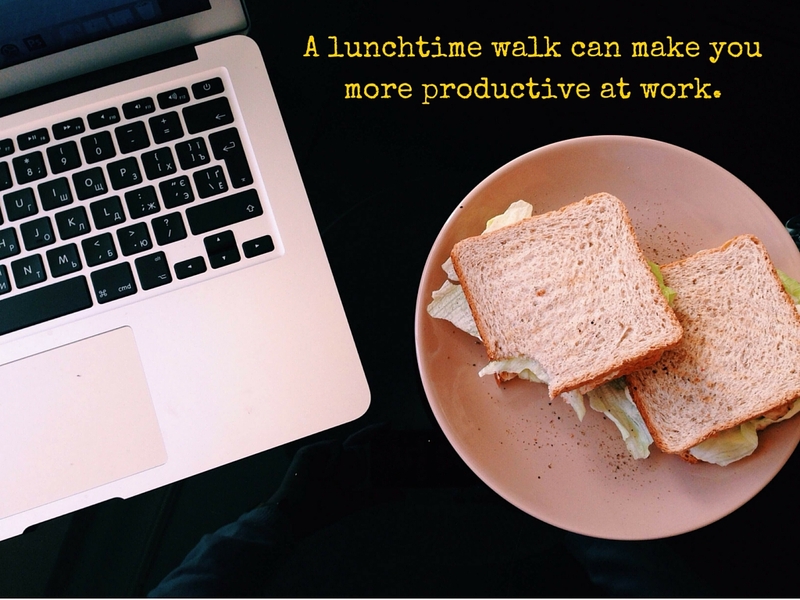 This entry was posted in Walking Fact Wednesdays and tagged #stepitup, be more productive, lunch break, productivity, walking by Walk With Joelle. Bookmark the permalink.